It's great not having to use velcro, especially if you slip gloves on and off often as I do. I love it. Fantastic design, fits very good, you just need to try few rounds and you will use it forever. 2 games and the glove is wearing through, roughed up and flaking on the palm, opposite the ball of the thumb. I'm asking for a refund. Yet the 'fit' is great. Its tight, no velcro works well. To begin with this glove, I need to explain just 1 thing, all the other gloves I have worn have been the velcro type and always a large. 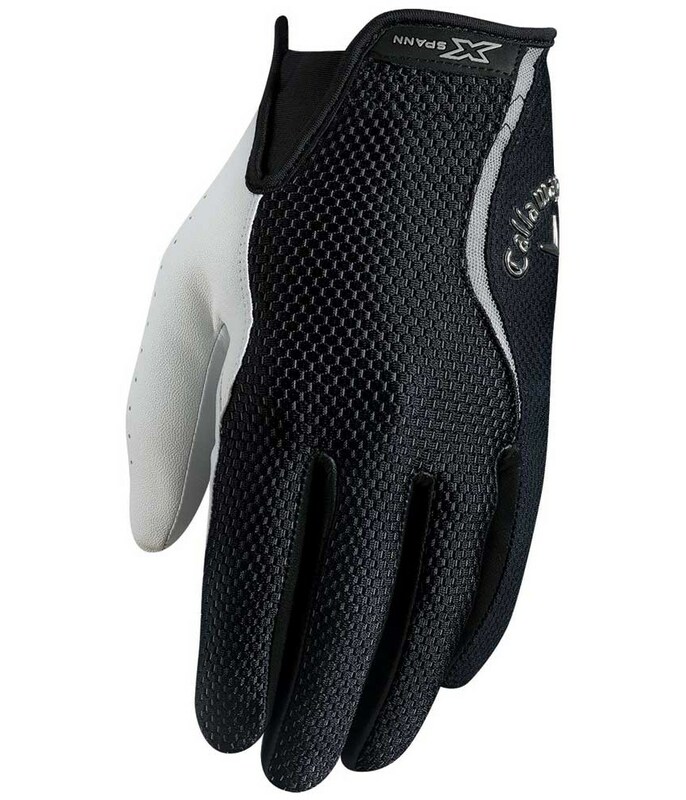 This Excellent Glove from Callaway has no such velcro cuff, so is a tad tight to put over your hand. 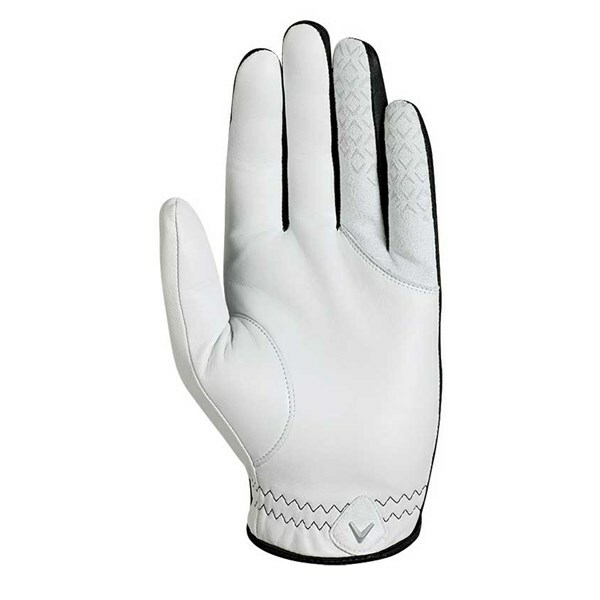 But once it is on it expands allowing for super breathability and comfort whilst in the grip. Trying to get it off is also tight around the hand. All in all I am truly happy at this glove. Amazing glove that just slips on. 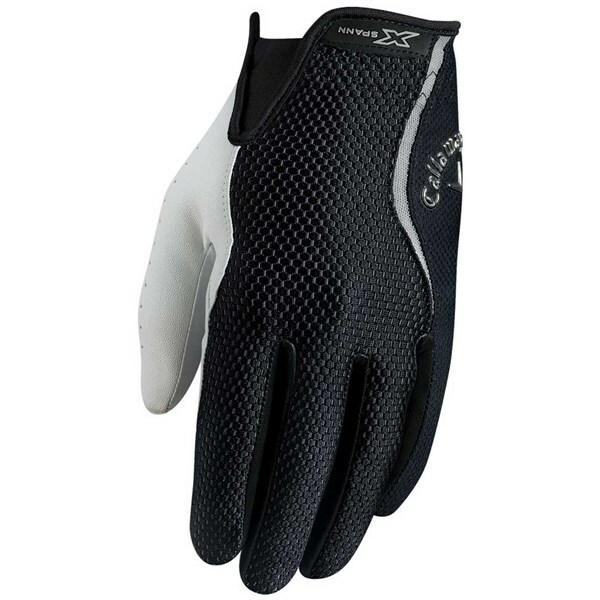 Extremely comfortable and cooler than traditional gloves because of the mesh. Could be harder wearing though, after about 8 rounds the palm gets really worn but I do tend to try and choke the club to death. 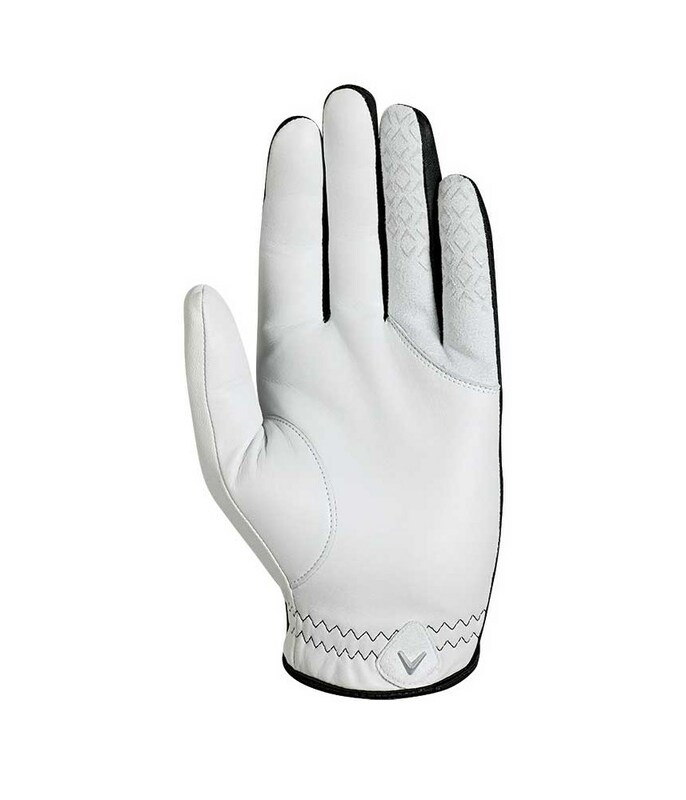 This is definitely my glove of choice throughout the summer.